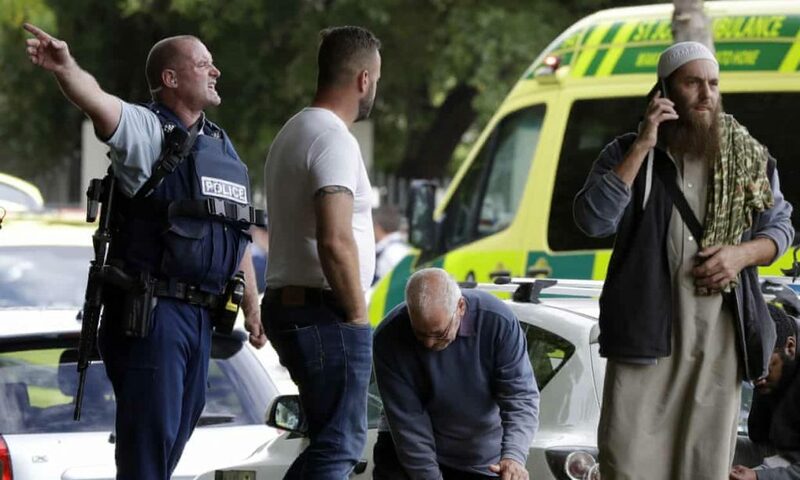 On Friday March 15, 2019, a gunman walked into two Christchurch mosques and killed 49 people. It was a shocking, brutal assault on humanity. 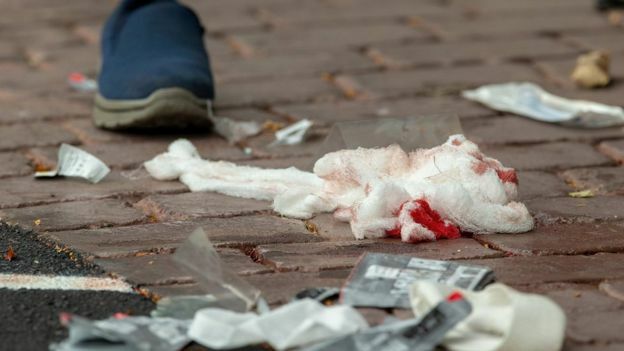 On Friday March 15, 2019, a gunman walked into two Christchurch mosques and killed 49 people. It was a shocking, brutal assault, the kind New Zealanders had told themselves happened only in other countries. This was the end of innocence. Friday prayers at the Masjid Al Noor were scheduled to start at 1:30pm and run for about 40 minutes, but there were still a few cars pulling into the carpark as prayers began. 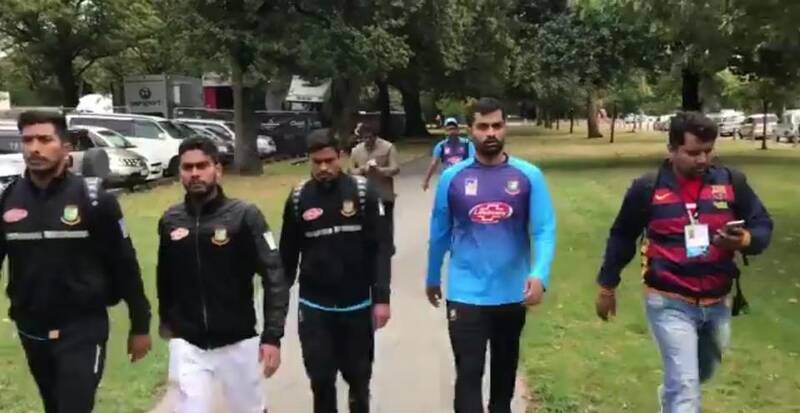 There were about 300 worshippers gathering – New Zealanders whose places of birth included Afghanistan, India, Syria, Jordan, Pakistan, Saudi Arabia, Egypt, Palestine, the Philippines, Jordan, Turkey, Malaysia – but also some visitors from abroad, including Bangladeshi cricketers who were due to play the Black Caps at the Hagley Oval the next day. Shoes were lined up on shelves at the door, and those inside were wearing socks, or were barefoot. At Linwood Masjid, 5km to the west, more than 100 more worshippers were also coming together. A couple of minutes after prayers began, a man got into his car in an industrial park just a couple of hundred metres to the west of the mosque, and launched a Facebook livestream. He’d just published internet links to a document outlining his murderous racist ideology; now he was going to broadcast a video of the atrocities he would commit in their name. 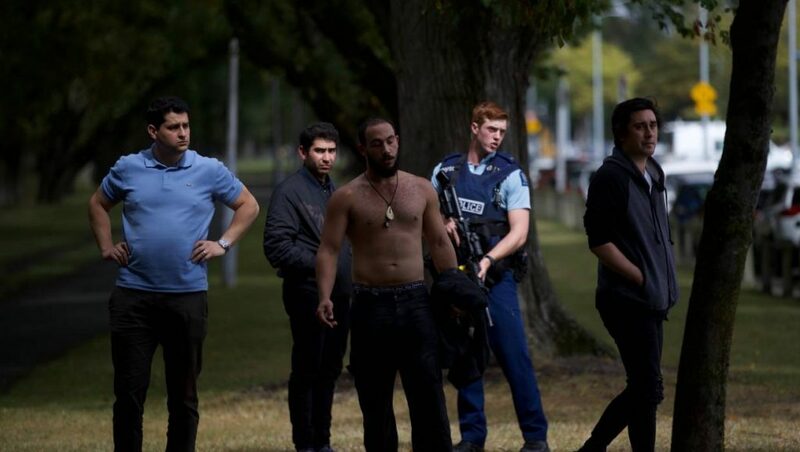 To reach to the mosque by road, the alleged killer had to take a loop: south down Mandeville Street and Blenheim Rd, then back north up Deans Ave, which runs along the western edge of Hagley Park in central Christchurch. The drive took six-and-half minutes. He pulled up near the mosque and selected his weapons from the five guns in the boot of his car (which included two semi-automatic weapons). He was shooting – and still broadcasting – before he reached the front door. 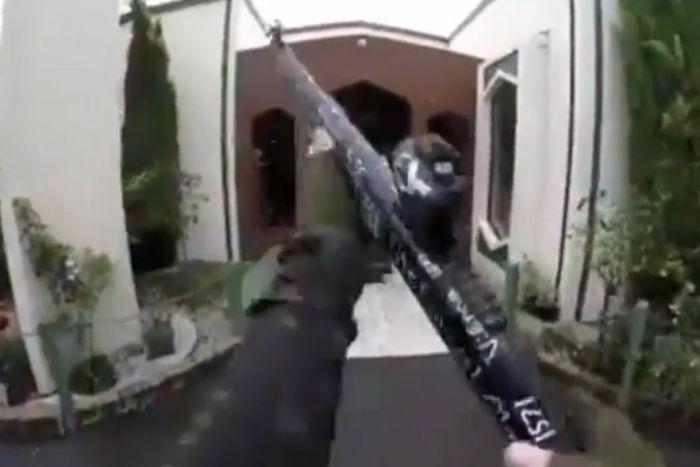 The livestream ran for 16-and-a-half minutes before abruptly going dead, but in that time, the alleged killer had walked through the mosque, firing hundreds of rounds at people young and old, male and female. Midway during the massacre he returned to his car and picked up some new weapons before returning and shooting again and again at both the wounded and the already dead. He then walked back to his car – shooting indiscriminately up and down the street – and started driving towards his next target: Linwood Masjid. After six appalling minutes, the shooter had gone, and in his wake, stunned and blood-covered survivors wandered into the street from the Al Noor mosque. By now, 41 people were dead or dying, and a similar number had been injured. One survivor would later show a Stuff reporter his cellphone log, showing he made a 111 call at 1:41pm. But Farheez then saw several people getting shot by a man standing at the entrance with a big gun. Eight Linwood mosque worshippers died: seven at the scene and one later in hospital. Many others were injured. Not long after leaving the second mosque, the alleged gunman was arrested by police on Brougham St, south of the city centre. A bystander filmed some of the arrest, during which police cars appeared to ram a gold Subaru before dragging the driver out at gunpoint. Police would later say they found two explosives in that car, which were disabled by a bomb disposal unit. 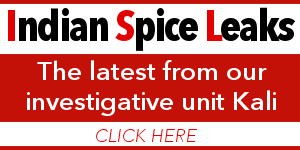 Two other people were arrested at cordons, but as of Saturday afternoon, police hadn’t yet worked out if they had any connection to the terrorist attacks. An unconnected fourth person was arrested outside Papanui High School, because they had a gun with them while picking up a child, but was later released. 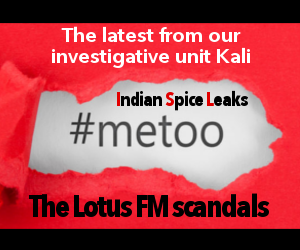 Looking at the rough timeline that is starting to be pieced together from media reports, social media postings and police press releases, it seems remarkable that so much carnage could be caused in such a short time. The first attack began around 1:40pm. It was 2:05pm when schools and tertiary institutions started sending out text messages announcing they were in a security lockdown. It was 2:11pm when police put out a press release saying there was a serious and “evolving” situation. Police say they arrested the alleged shooter 36 minutes after being called to the first mosque which – assuming police were aware of 111 calls that were being made as early as 1:41pm – can’t have been much later than 2:20pm. The immediate crisis in Christchurch continued for much longer of course, with lockdowns and security scares – and speculation about the existence of more than one gunman – continuing into the evening. And for injured survivors, for relatives of the dead, for passersby and medical staff attending to victims, for Muslims around the country and around the world, for New Zealanders in general, for anyone anywhere in the world who has a heart, the full horror of the afternoon was just beginning to sink in. Yet the fact remains that in just over half an hour, one murderous individual left 49 people dead, many dozens injured, and shattered forever New Zealand’s illusion that it might remain immune to the lethal terrorist attacks that had, until now, seemed like something that always happened somewhere else, far far away.